Dr. Mohammed Abdul Imran Khan is currently Assistant Professor of Finance and convener for MBA and Evening program at Dhofar University. He has completed his PhD in 2011 in the area of Finance. Dr. Khan has fifteen years of experience teaching graduate and undergraduate students. He teaches courses like Financial Management, Corporate Finance and specialized courses like Islamic Finance, Risk Management, Financial Services, Financial Markets. 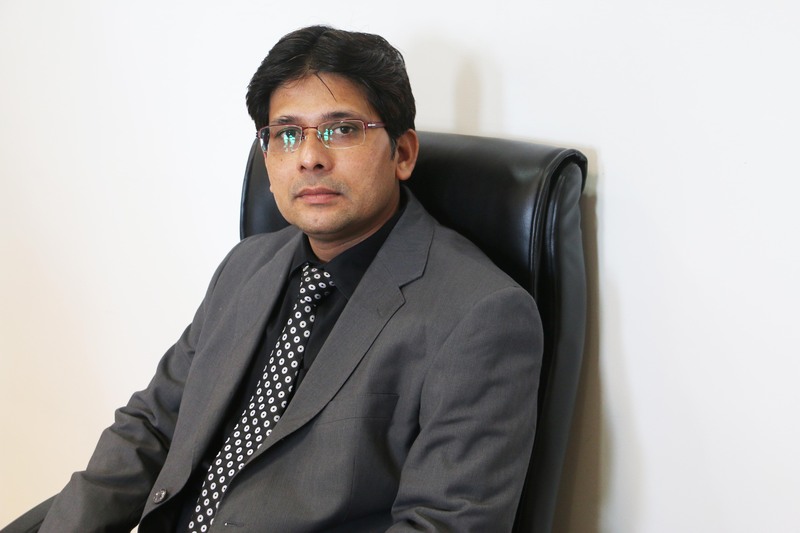 Before joining Dhofar University Dr. Khan taught 10 years in India to Master of Business Administration. He was the Deputy Director of the College for all the program and has 10 years of administrative experience in day-to-day activities of the institution like coordination with faculty and students of various departments; monitoring all academic activities of the institution, liaising with regional office and head office, besides ensuring proper conduct of classes and examinations at all levels, preparing reports and industry interface by arranging guest lectures. Graduate(MBA): The role of the Private Sector in employment of job seekers and its future outlook” with special reference to Sultanate of Oman. Undergraduate(BBA): Financial Performance Analysis of Oman Oil Sector.